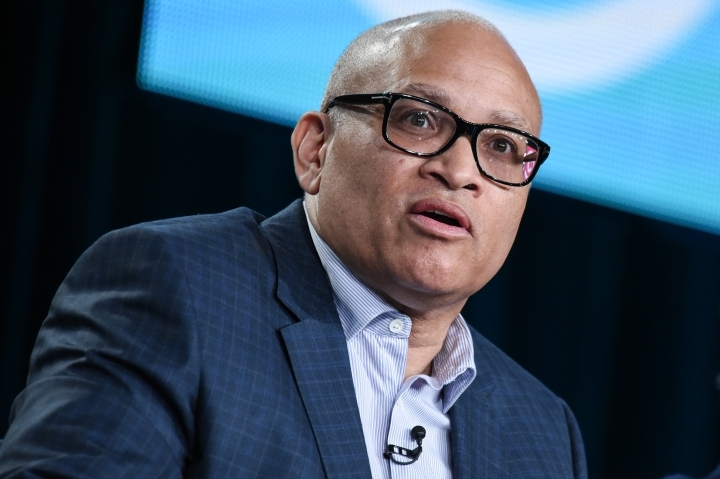 NEW YORK — Comedy Central's "The Nightly Show with Larry Wilmore" is coming to an end. The 54-year-old Wilmore wrote for "In Living Color" and "The Fresh Prince of Bel-Air." He created "The Bernie Mac Show" (for which he shared a Peabody Award) and with Eddie Murphy co-created the animated series "The PJs." He is a creator of the upcoming HBO comedy "Insecure," starring Issa Rae, which premieres in October. Colbert, who, like Wilmore, began his late-night run on "The Daily Show," won a show of his own in 2005, produced by Stewart, as Comedy Central's late-night franchise expanded into the 11:30 p.m. ET half-hour. His departure in late 2014 to host CBS' "The Late Show" was much-mourned by his devoted fans who continue to miss the bloviating commentator he portrayed on "The Colbert Report." With the end of "The Nightly Show," which Stewart also produced, Comedy Central's internet-based game show, "@Midnight with Chris Hardwick," will air a half-hour earlier. Its current midnight slot will be filled by repeats of other Comedy Central shows. "I'm really grateful to Comedy Central, Jon Stewart, and our fans to have had this opportunity," Wilmore said in a statement. "But I'm also saddened and surprised we won't be covering this crazy election, or 'The Unblackening,' as we've coined it. ... I guess I hadn't counted on 'The Unblackening' happening to my time slot as well."